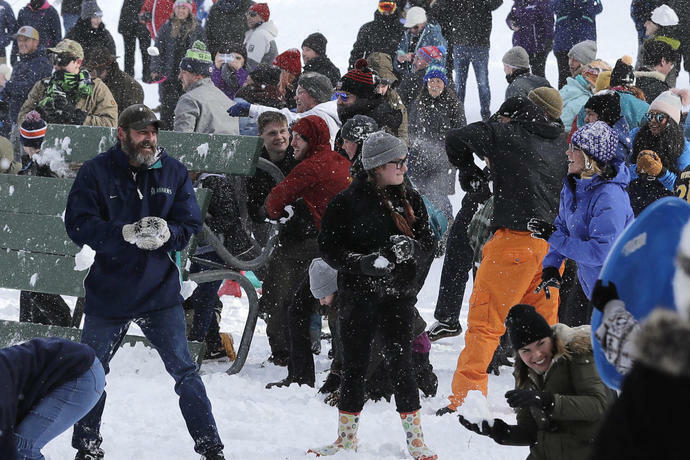 SEATTLE (AP) - Pacific Northwest residents who are more accustomed to rain than snow were digging out from a winter storm and bracing for more on Sunday. 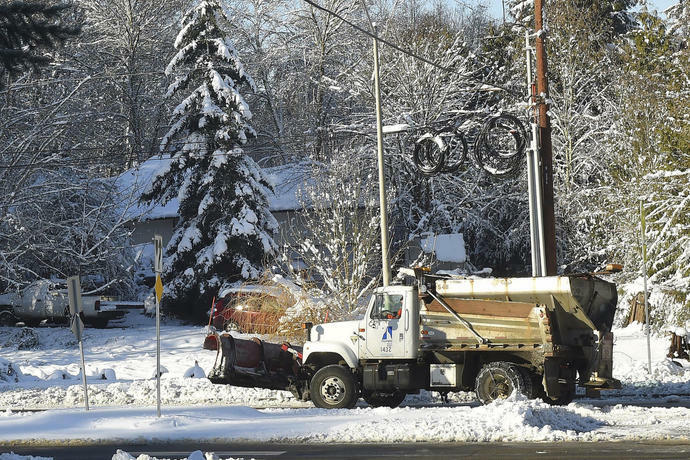 The sun was out but the National Weather Service said snow would return late in the afternoon into the evening across the Northwest. Snowfall amounts will range from an inch to 3 inches (2.5 centimeters to 7.6 centimeters) through Sunday night. "Don't overlook that first system," meteorologist Jacob DeFlitch told The Seattle Times. "But the second one will arrive right on its heels and looks to be more substantial. Between them, there's not much time to spare." An expected 2 feet to 4 feet (0.6 meter to 1.21 meters) from Sunday through Wednesday in the Cascades could be welcome to skiers and snowboarders, Will Ahue, a meteorologist with the National Weather Service in Portland, told The Oregonian.